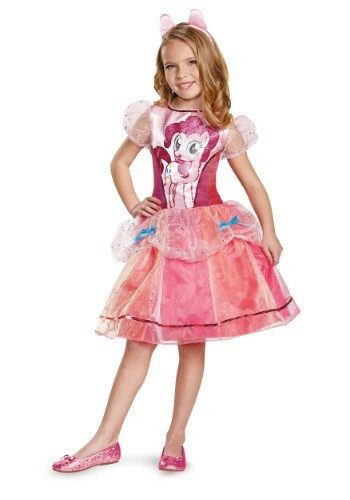 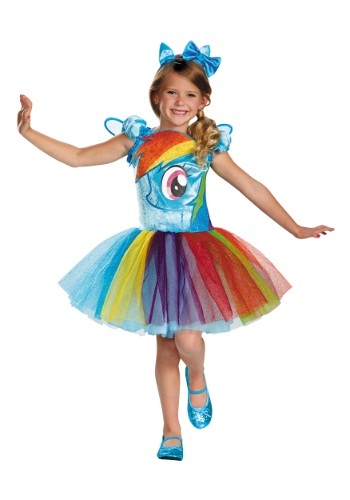 my little pony costumes ideas for the 2015 Halloween costume season. 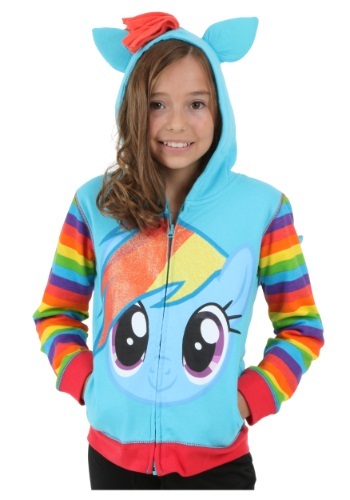 This Girls Rainbow Dash Wig comes straight from the cartoon. 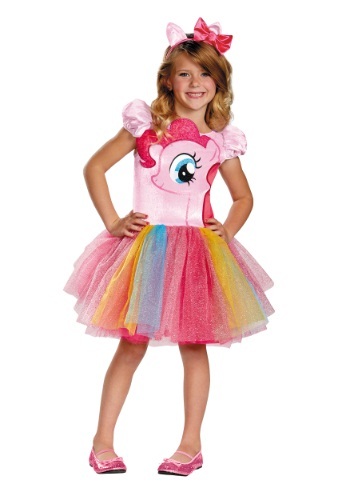 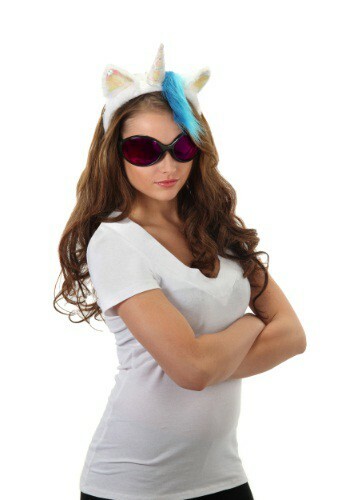 This DJ Pon 3 Accessory Kit lets you look like your favorite character from My Little Pony.